With the number of card transactions having surpassed cash purchases in the UK in 2016, Britain is fast heading towards a cashless future. 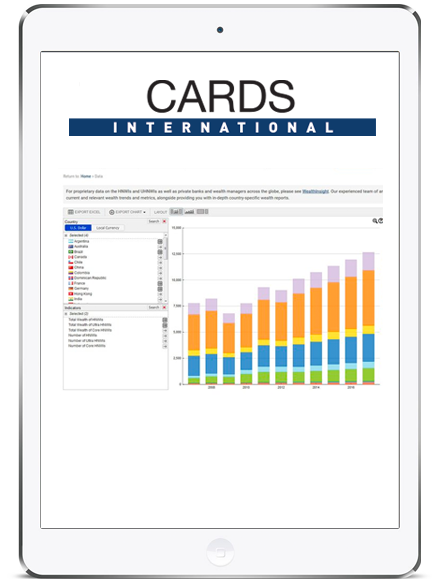 According to GlobalData’s Payment Instrument Analytics, the number of cash purchases is expected to fall by almost 20% from 2019-22, while card purchases should continue to rise rapidly, as shown below in Figure 1. Moreover, the recent biometric fingerprint bank cards introduced in the UK by RBS are likely to further accelerate the UK towards a cashless society. They demonstrate the industry’s efforts to simplify contactless as much as possible. 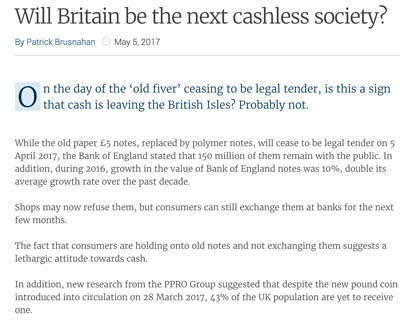 However, the shift to a cashless UK risks excluding millions of people, leaving them in danger of financial exploitation if the transition does not account for them. A cashless future for Britain? 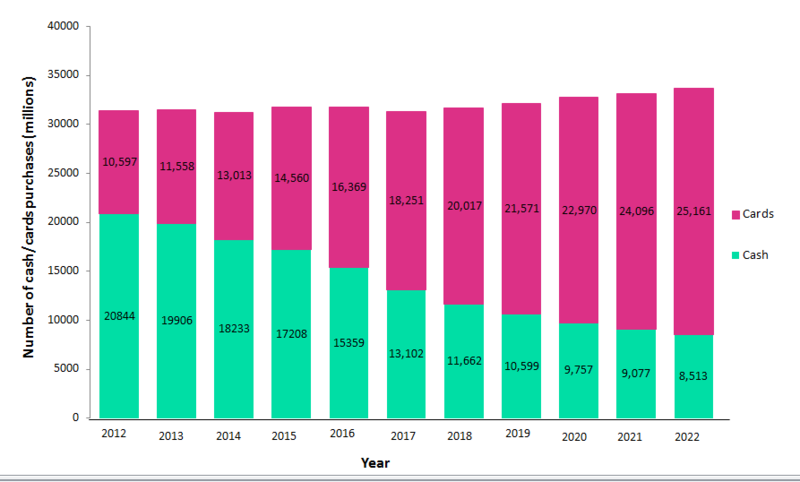 The UK is fast approaching “cashlessness”, but even in 2022 cash is still expected to account for approximately one in four consumer payments at the point-of-sale (POS). 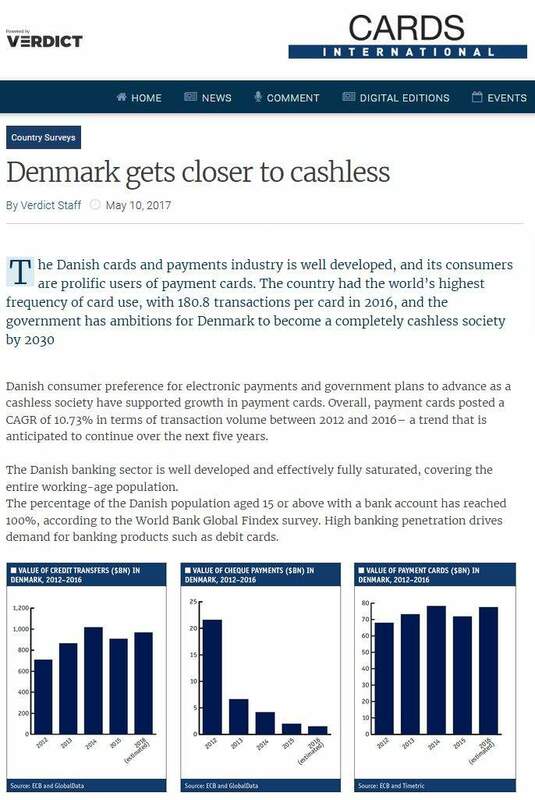 By contrast, Sweden is so close to a zero-cash economy that merchants there are legally permitted to reject cash, while more than half of all Swedish banks no longer accept cash deposits. Consequently, the country is expected to become the world’s first truly cashless society by 2023. 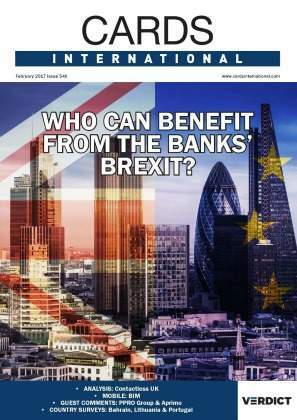 The UK is not yet at that stage, however, so any move in that direction by the industry or government – despite the clear trend towards “cashlessness” – risks leaving marginalised groups behind. For example, the elderly are likely to miss out, as many are used to paying with cash and are not as literate in digital payment methods. Such developments could also completely exclude those without a bank account, such as recent immigrants or the homeless, from buying necessities. These groups are already under growing pressure, as shown by the decline in ATM networks. 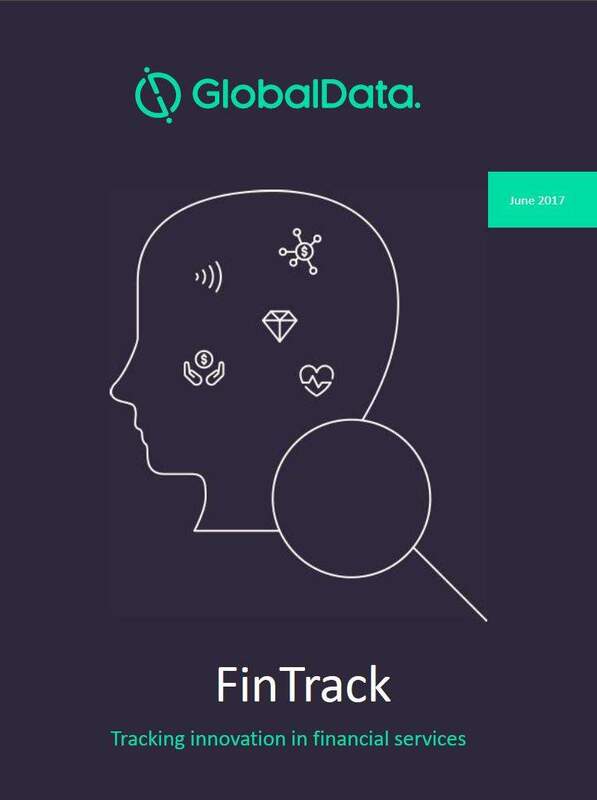 According to GlobalData’s Market Driver Analytics, the number of ATMs in the UK has fallen by almost 10% in the last five years. This fall will hit rural areas the hardest, given their limited access to card-accepting merchants, greater number of cash-dependent consumers, and poorer network connections making some POS systems unreliable. Even for consumers who have access to digital payment methods, there could be further negative consequences. Reduction in cash use could raise consumer debt, as card users may struggle to track their spending and remaining balances on a moment-to-moment basis, unlike with cash. 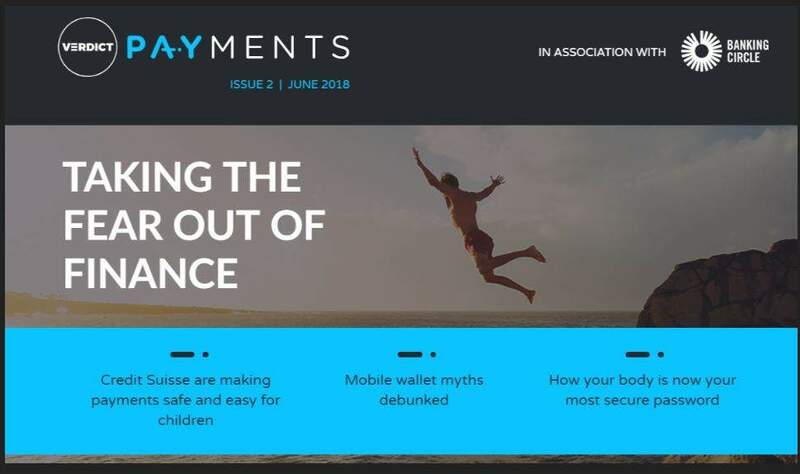 Given consumers also use less cash at the POS – and therefore carry it around less frequently – merchants and tradespeople who rely on “cash-in-hand” payments will find their income increasingly constrained. As a time- and money-saving measure, merchants could start pushing for a Swedish-style legal right to refuse cash payments, putting even greater pressure on those who rely on cash. 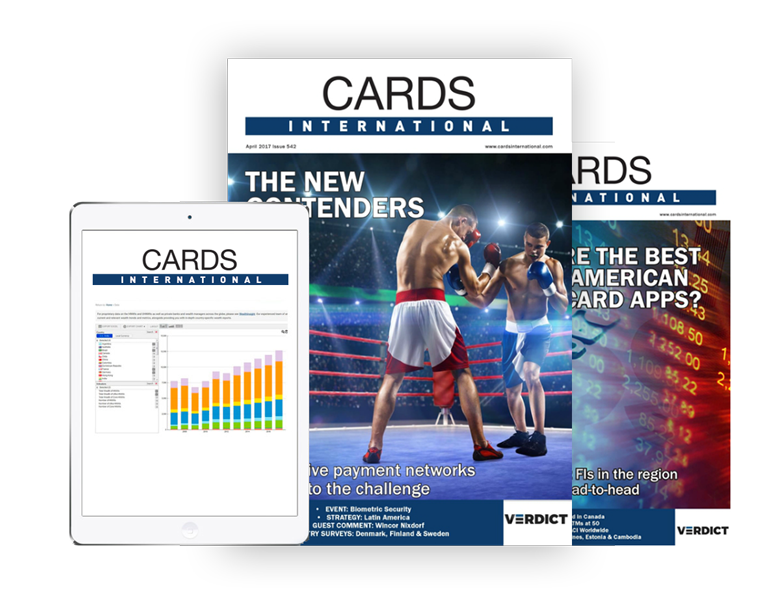 Undoubtedly, Britain is heading towards a cashless society as cards – and contactless cards in particular – continue to overtake cash as the UK’s main payment tool. Regulators should act now by improving access to digital payment methods, before the country recklessly pursues a cashless society.